LOS ANGELES (November 15, 2011) - Regina King, star of TNT’s critically acclaimed drama series “Southland,” will serve as social media ambassador for the 18th Annual Screen Actors Guild Awards airing live on TNT and TBS Sunday, Jan. 29. Through posts on Twitter and Facebook, King will serve as the online face for the awards, giving viewers unprecedented access to behind-the-scenes moments during the weeks building up to the show, as well as from the red carpet. King’s duties as the SAG Awards social media ambassador will kick off when she announces this year’s nominations on Wednesday, Dec. 14, at 9 a.m. (ET)/6 a.m. (PT), telecast live on TNT and online at tnt.tv and tbs.com. During the six weeks leading up to the Jan. 29 simulcast of the award ceremony, King will continue to tweet and post about the SAG Awards, including updates on presenters and fashion. She will also post updates during rehearsals and provide her thoughts and insights from the red carpet on the big night. TNT and TBS’s live simulcast of the 18th Annual Screen Actors Guild Awards will take place Sunday, Jan. 29, 2012, at 8 p.m. (ET), 5 p.m. (PT), 7 p.m. (CT) and 6 p.m. (MT). West Coast viewers who prefer to watch in primetime will be able to catch the encore presentation on TNT at 7 p.m. (PT) / 10 p.m. (ET). Of the top industry honors presented to performers, only the Screen Actors Guild Awards are voted on solely by actors’ peers in the Screen Actors Guild. The SAG Awards was the first televised awards show created by a union to honor the work of actors and the first to present ensemble and cast awards. The SAG Awards nominees are chosen by separate film and television nominating committees, each consisting of 2,100 SAG members from around the country, randomly selected anew each year.  All active members of Screen Actors Guild are eligible to vote for the final Actor® recipients. The 18th Annual Screen Actors Guild Awards will be produced by Jeff Margolis Productions in association with Screen Actors Guild Awards®, LLC. For more information about the SAG Awards, SAG, TNT and TBS, visit http://sagawards.org/about/, “like” SAG Awards at http://www.facebook.com/sagawardsofficialpage and follow SAG Awards at http://twitter.com/sagawards.